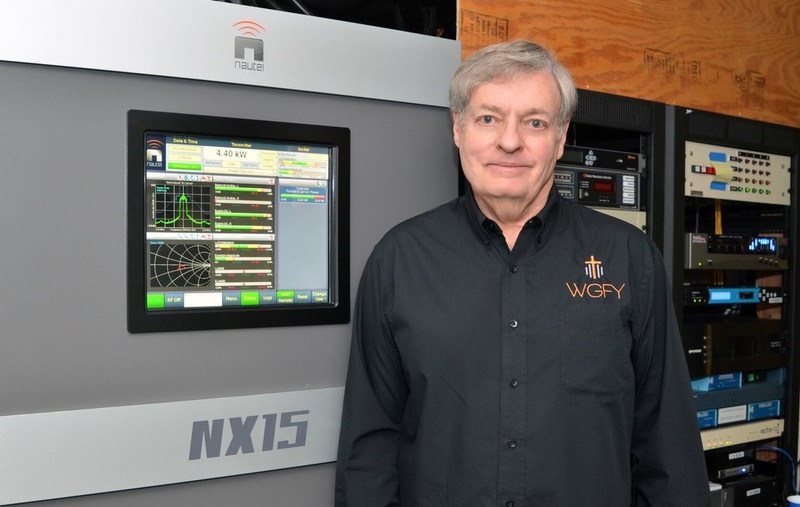 Long-term customer WGFY-AM, with first Nautel 10 kW AM transmitter ever made! Our Christian talk/music station, WGFY-AM, is a very long-term Nautel user, extending to many years before I or Charlotte Advent Media Corporation became involved with its operation. When we acquired the station from Radio Disney in 2015, it was broadcasting to the Charlotte region over a Nautel XR6 – which had been placed on the air in 2008. However, that wasn’t WGFY’s first Nautel. 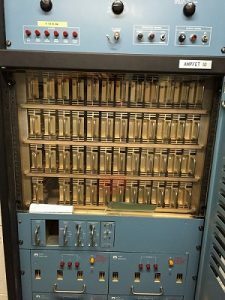 Our backup transmitter at the time of acquisition was an AMPFET 10, serial number 101… the very first Nautel 10 kW AM transmitter ever made! It had originally been put on the air in Canada, was refurbished at Nautel when that station went to higher power, and was sent to WGFY. That AMPFET 10 is sitting in a storage cupboard right now but there’s a chance it could be put on-air elsewhere – Nautel tells me the parts still exist to change the frequency if needed. The XR6 is still operating at 4.4 kW but we are in the middle of a power upgrade to be able to run 12,000 W in our daytime pattern – and there’s a great story there too. When I approached Nautel to purchase a new transmitter for that power rating they told me that size transmitter wasn’t available yet. 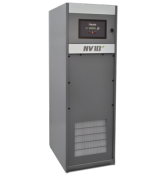 Instead, they made me a great deal on an NX25, modified internally to operate up to 15,000 watts, with the ability to purchase an ultra-fast upgrade to higher power at a later date if needed. That NX25 came to us with an ‘NX15’ label on it, and that model is now part of the Nautel line. The NX15 has been on-air many times over the past year or so – we are still modifying our antenna array for daytime operation at 12 kW. In the meantime, our trusty XR6 remains available at the lower power level, which is very convenient for us as we switch back and forth. The NX15, of course, came with Nautel’s AUI, which I’ve found very handy for setting up power presets and so on. 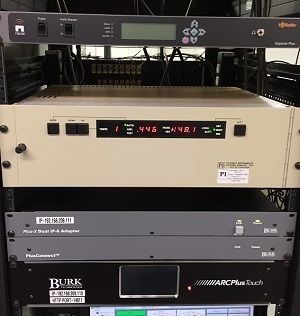 I love the remote access to the transmitter, both directly and through an interface on our Burk remote control system. Over the years, Nautel has been great to work with. I honestly can’t say much about their Customer Support department because I haven’t needed them all that often. Their products are extremely reliable! We’re very happy that Nautel is still making AM equipment. 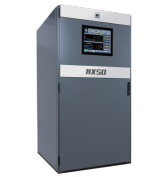 Our NX15 is HD Radio™ capable, and we’re running WGFY in HD – it sounds so crystal clear and is so great for the quality of AM radio. I’m also happy that Nautel is a global company. 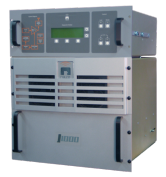 Nautel’s involvement in transmission technologies that are widespread in other countries is greatly helping stations in the Americas, especially those of us who are operating in AM – “Medium Wave” – mode. Happy 50th anniversary to Nautel! Treasurer, Charlotte Advent Media Corp.